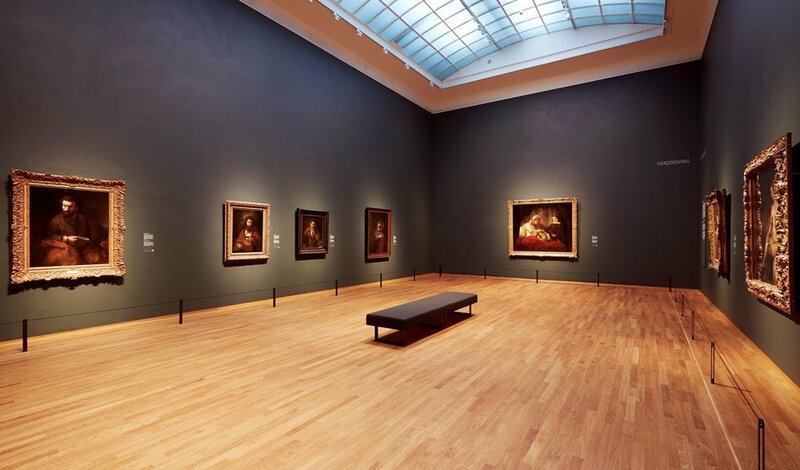 As the 15th most visited museum in Europe (according to the Museum Index 2016, published by the Themed Entertainment Association), The Rijksmuseum in Amsterdam deals with more than two million ticket sales annually. As a paid for museum, all visitors are required to buy tickets either in-house or online. 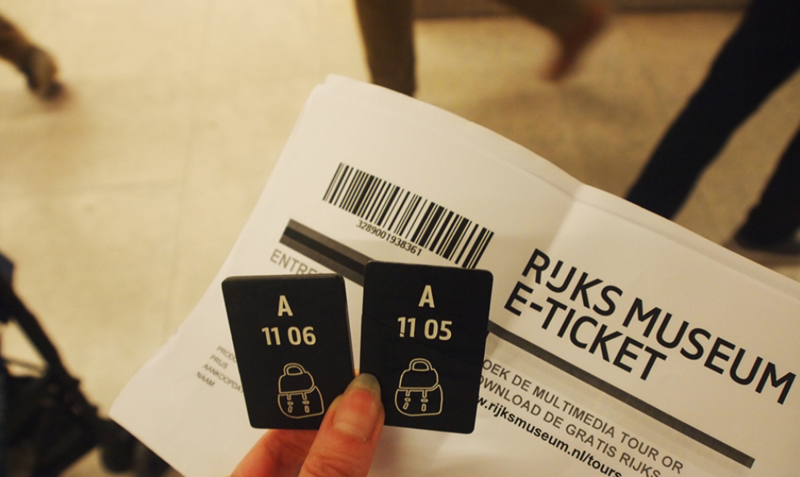 In order to manage the expected rise in visitor numbers post-renovation, the Rijksmuseum decided to tender its ticketing requirements in 2011 and requested several suppliers to participate in the process. Syx Automations were chosen as the winning bidder and implementation began at the end of 2011 and by 2012 the museum’s online ticketing and guided tour modules were set up. Syx provides the ReCreateX software which is used for administrating a broad variety of tickets, events, tours and group bookings. The system keeps track of the maximum available capacity per timeslot and type of booking. With the fully integrated guide planning software of ReCreateX they manage the planning of guides based on their work schedule and expertise. In its opening year in 2013, the museum attracted more than 2.2m visitors and in 2014 nearly 2.5m – a new record. Since then online ticketing sales have increased from two per cent to 35 per cent and more than half (55 per cent) of those people came from the Netherlands, and more than 350,000 of the visitors in 2014 were children, representing an increase of nearly 20 per cent. This included 100,000 children on a school visit. The Rijksmuseum was founded in The Hague in 1800 and moved to Amsterdam in 1808, where it was first located in the Royal Palace and later in the Trippenhuis. The current main building was designed by Pierre Cuypers and first opened its doors in 1885. With the renovation, Spanish architects Cruz and Ortiz have turned the 19th-century building into an open museum for the 21st century. Leading French architect, Jean-Michel Wilmotte has designed the galleries, fusing 19th-century grandeur with modern design. “The museum became a lot more spacious after the renovations,” says Stanley Tjan, Application Manager at the Rijksmuseum. “Prior to the reopening we sold tickets online and there was a digital strategy for that. But it wasn’t the main focus and the total amount of tickets we sold on line would be around two per cent. Now with 35 per cent of tickets sold online we have a strategy to focus even more on our online ticketing sales in the coming years.” This includes the development of a new app to be launched in 2018 that will, unlike the current app, have a feature for buying tickets. Tjan, whose job it is to align the museum’s business goals with IT, says it uses ReCreateX for facilitating its online ticketing, guided tour, lectures and events bookings. In the back office it is used for planning the guided tours and for looking into operational info on tours and bookings. Before working with Syx the museum had multiple systems facilitating those different functional needs and one of the aims for the new ticketing system was to consolidate those functions. If the Rijksmuseum stages a blockbuster exhibition, there is a possibility to charge a normal entrance fee as well as a surcharge. For the Late Rembrandt exhibition in 2015, in partnership with the National Gallery, the museum set and hit a target of 80 per cent of online ticketing sales. A total of 520,698 visitors came to see the Late Rembrandt exhibition between February 12 and May 17 and became the most-visited exhibition in its history. Tjan has been working in his current position since October 2012 and his first project was to set up the ticketing system for the public, and also the preferred partners, tour operators and resellers, for the grand reopening in April 2013. He says the system has transformed what the museum can do. Focusing more on online ticketing sales and moving its guided tours online has created more data and business insight. It has allowed the museum to get to know its visitors a lot more. 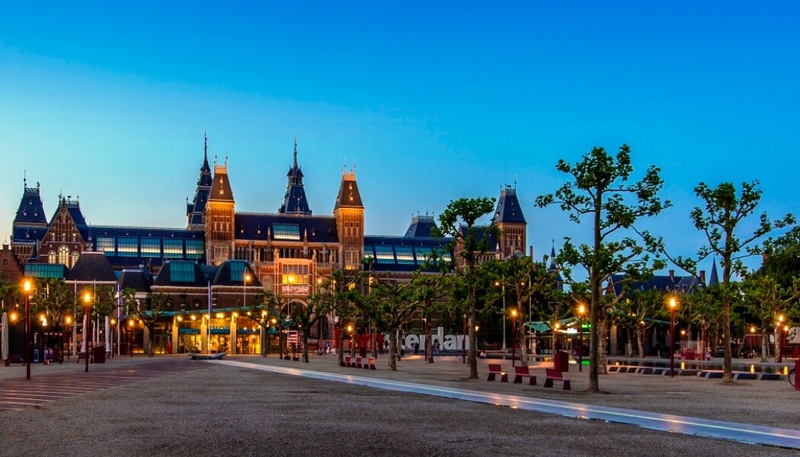 The Rijksmuseum was one of the first museums to start using the ReCreateX system and now the leisure market, as Syx calls it, is very important to them, which is great for Tjan and his team because the user group is getting bigger and larger internationally. Tjan says that in his experience Syx is a very flexible company. They organise user group meetings annually, so each museum can provide input after which they will undertake research to see whether that input is a market driven feature to be implemented as part of one of its product updates. The ambition now is to keep moving the percentage of ticket sales upwards and also continue to better understand the visitor through its interactions buying online tickets.